Michelle and Carl feel blessed being Charlotte NC wedding photographers. They love photographing wedding and engagement photos in Charlotte. They’ve traveled all over North Carolina for destination weddings. You can see more of their wedding and engagement photography on the main menu. Charlotte is the home to the Charlotte Hornets, NBA basketball team. We enjoy attending games and love the various wedding venues Charlotte has to offer. Whether your getting married in Concord, Cornelius, or right in the heart of Charlotte, we'd love to capture your wedding memories. We love Charlotte Wedding Photography. Ritchie Hill Concord NC Wedding Photographers. Kelly and Preston had a beautiful fall wedding at Ritchie Hill. This family owned venue is located near Charlotte, North Carolina. Palmer Building Charlotte NC Wedding Photographers. Meghan and Josh tied the knot. They got married at the historic Palmer Building in Charlotte, North Carolina. The View at Emerald Lake Wedding Photographers - Charlotte, NC. 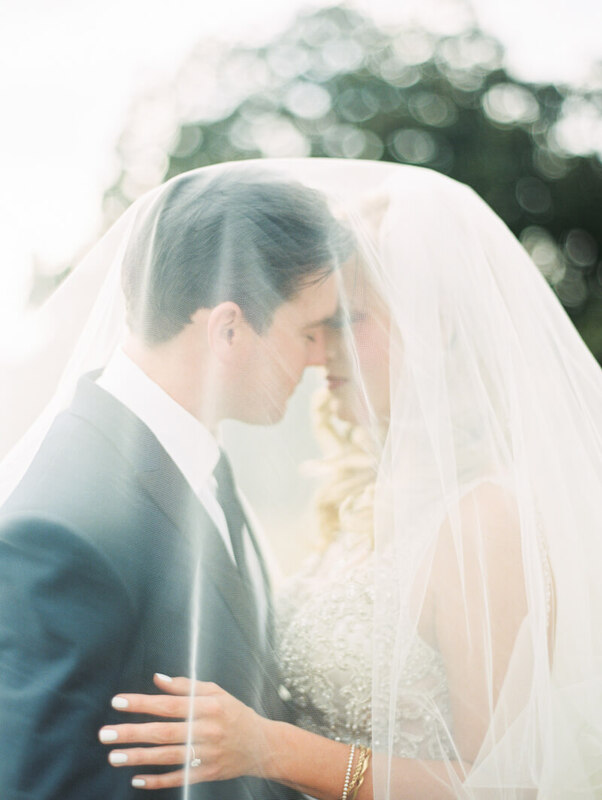 Amanda & Philip tied the knot in Matthews, North Carolina, at the Emerald Lake Golf Club. Daniel Stowe Botanical Garden Engagement.We loved being photographers for Amanda and Phillip's Charlotte engagement shoot. Their first location was the Abari Game Bar. The groom has a deep love for video games, so this was the perfect place. We fell in love with this cool graffiti wall right outside of Abari. Rolling Hill Farms Charlotte NC Wedding.We enjoyed being the wedding photographers for John and Clara's Rolling Hill Farms wedding in Monroe, NC. This venue is located right outside of Charlotte and has picturesque views. We’d love to be considered for your wedding. You can fill out the contact form on our site, if you’d like more info on our availability and pricing.